The comedy hits just keep on coming for Netflix, as the streaming service has landed another top name for an exclusive stand up special. 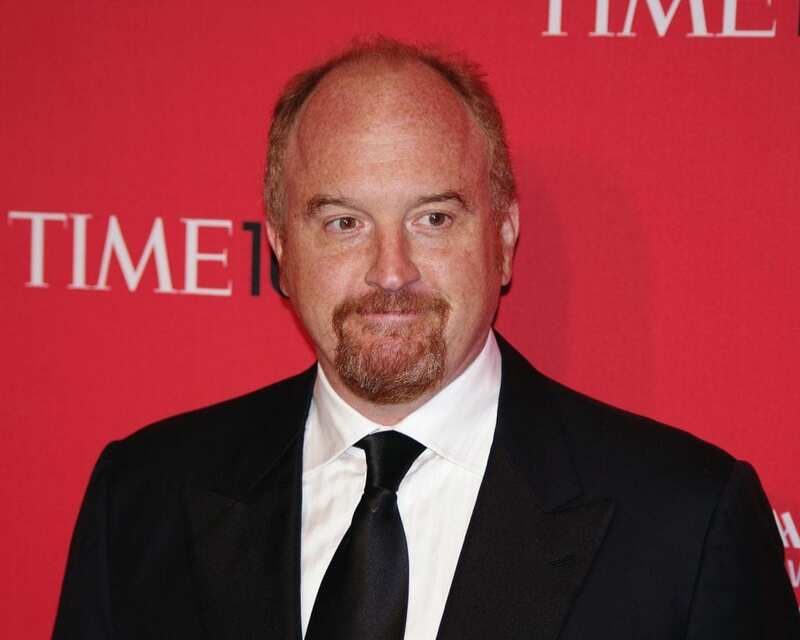 This time around, it’s Louis C.K., who reportedly signed a two show deal for an undisclosed amount. The first special, simply titled 2017, will premiere globally on April 4 on Netflix. The second special doesn’t have a release date yet, but sources say it’s at least a year away most likely. Louis C.K. is certainly no stranger to the world of streaming. He released his 2011 special Live from the Beacon Theater on his own website for just $5, and he’s had several standup specials available on Netflix for some time now. But 2017 will be his first special to debut on Netflix. The series he crated, Horace and Pete, started out streaming through his web site, but soon found a home on Hulu. 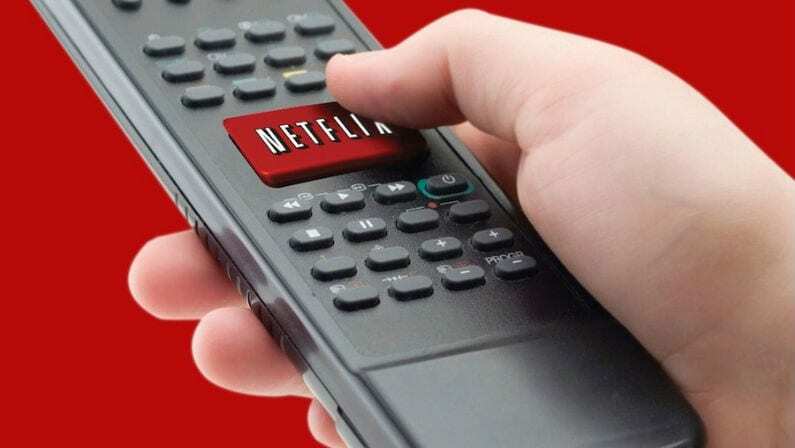 Netflix has been investing very heavily in stand up in recent month, purchasing original shows from the likes of Amy Schumer, Patton Oswalt, Dana Carvey, and Jerry Seinfeld, plus a mega deal for two shows from Chris Rock. It’s clear the streaming service is trying to make standup a large part of their library, and they’re not afraid to pay for quality names. On his end, this project is just another in a busy period for Louis C.K. He’s currently voicing a character on the new TBS series The Cops, plus he’s producing a number of shows for FX.